Deripaska gave him $19m to invest in a Ukrainian TV venture in 2007 that ultimately failed. 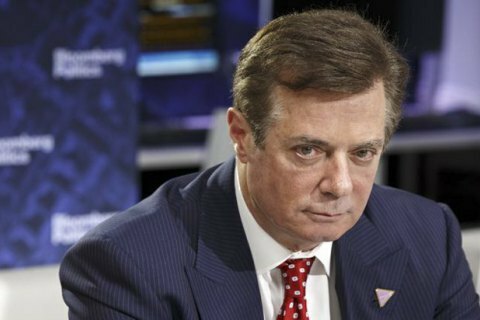 The special counsel Robert Mueller's office filed new court documents Monday night that revealed the extent of prosecutors' interest in Paul Manafort, the chairman of Donald Trump's 2016 presidential campaign, and his connection to Russian interests, Business Insider has reported. 1. One 11-page filing opposed Manafort's request for a bill of particulars, which is a detailed, formal written statement of charges against a defendant. 2. The 33-page second filing opposed Manafort's motion to suppress evidence obtained during an FBI search last May of a storage locker in Alexandria, Virginia, belonging to his consulting firm, Davis Manafort Partners Inc.
3. The 23-page third filing opposed Manafort's motion to suppress evidence obtained in a predawn raid on his home in Alexandria in July.